It looks like Facebook and Whatsapp aren't accessible for some users across world. The outage tracking website showed that there are more than 9000 incidents of people reporting issues with Facebook. Users reported that they are facing some technical error while trying to log into the services. More than 4,000 Instagram users and 6,000 WhatsApp users have reported issues. Downdetector.com’s live outage map showed that the issues mainly cropped up in Europe.Separately, Downdetector.com also showed that there were issues with WhatsApp and Instagram, but with relatively lower count of outage reports. 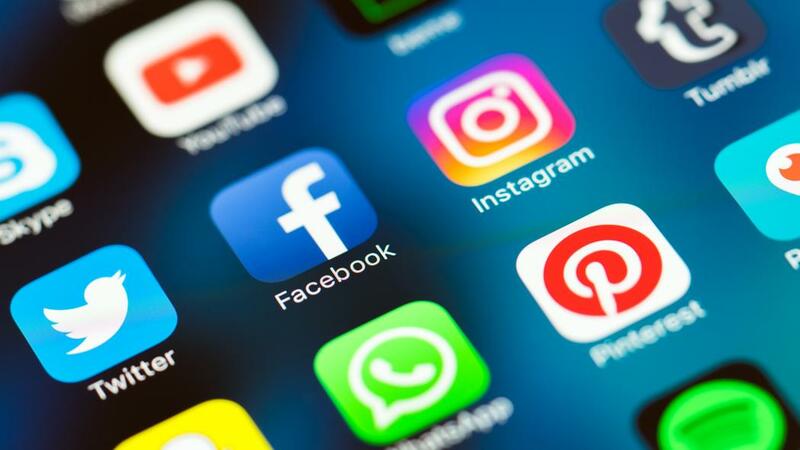 Facebook had experienced one of its longest outages in March, when some users around the globe faced trouble accessing Facebook, Instagram and WhatsApp for over 24 hours.